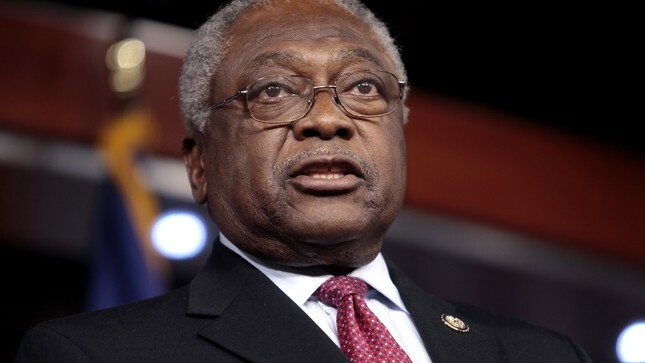 In the wake of the murder of 50-year-old Walter Scott, South Carolina congressman, James Clyburn is encouraging the young people of the nation to continue turning their cameras on to injustice. Walter Scott was shot eight times after a minor traffic stop by Officer Michael Slager. Slager claimed that Mr. Scott stole his Taser before he fired his weapon in self-defense. A video of the situation surfaced on Tuesday which revealed Scott running away, unarmed. Slager then planted the Taser next to Scott’s body. He has been fired and the FBI is investigating the incident. Next Post There’s a Ballot that Proposes to Kill Gays In California. Citizens Respond With Shellfish Ballot.